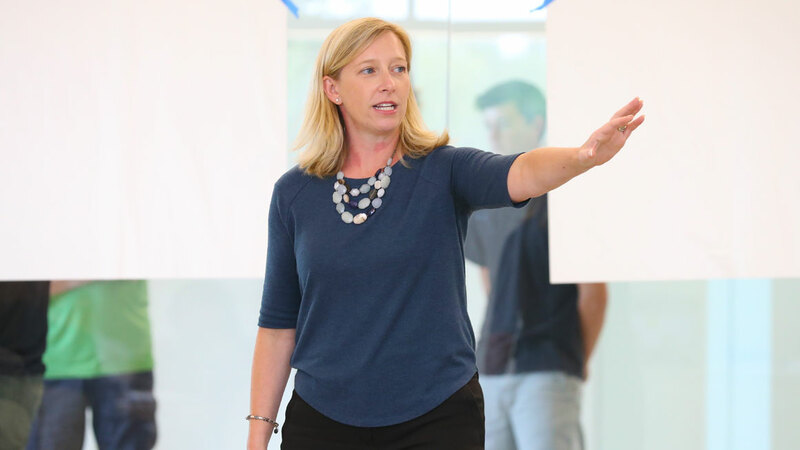 SMITHFIELD, RI – “Design thinking is hard for the brain,” according to Bryant University design thinking experts Allison Butler, Ph.D., Associate Professor of Applied Psychology, and Michael Roberto, D.B.A., Trustee Professor of Management. Their research has unlocked ways to release the brain’s natural resistance to unfamiliar thought processes. In their extensive experience researching and teaching design thinking, Professors Roberto and Butler have observed distinct psychological and behavioral patterns in the design thinking process, and they’ve published their findings in Research-Technology Management, the leading peer-reviewed journal focused on the practice of innovation. In the article titled “When Cognition Interferes with Innovation: Overcoming Cognitive Obstacles to Design Thinking," they provide insights on how to recognize and overcome cognitive blocks or “traps” that people experience in the design thinking process. According to the article, “design thinking offers a structured methodology for generating innovation—a clear process that begins with ethnographic research to develop empathy and define user needs, then moves to ideation to explore possible solutions for improving the user experience, then refines concepts through an iterative process of prototyping and testing." With their years of experience creating design thinking courses and seminars for every level, from K–12 to executive education, Professors Roberto and Butler, along with a number of other Bryant faculty members, have become increasingly sought-after design thinking experts. It began with the creation of Bryant’s successful IDEA (Innovation and Design Experience for All) program, now it is seventh year, as well as other upper-level design thinking courses and academic programs. 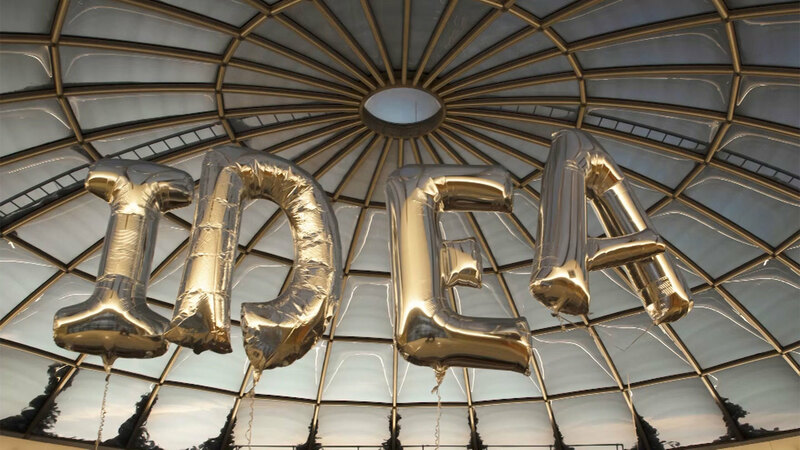 Since 2013, more than 5,000 students have participated in IDEA, the three-day design thinking boot camp that sets the foundation for their education and post-university endeavors. Practicing what they teach, faculty have applied design thinking principles to adapt the program over time to respond to student needs. 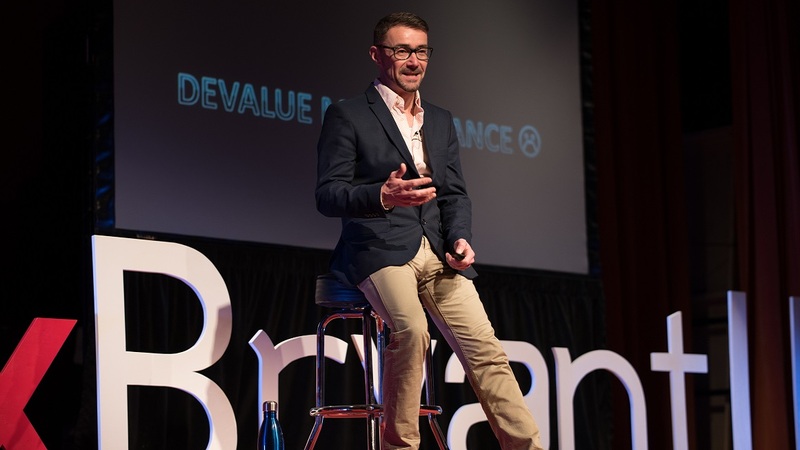 Bryant design thinking experts have also created and delivered custom education programs at major regional and global organizations including Fidelity Investments, Citizens Bank, FM Global, Hasbro, Amica Insurance, CVS Health, the Rhode Island National Guard, and the Lincoln School. Roberto and Butler keep their own skills sharp bye participating in workshops delivered by the world’s top practitioners in design thinking, including IDEO, Google, Experience Point, IBM, and LUMA Institute. 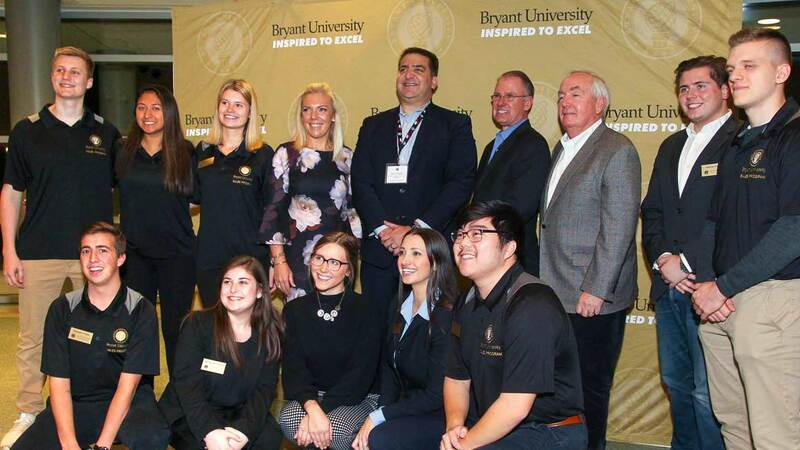 Bryant design thinking experts have created and delivered custom education programs at major regional and global organizations including Fidelity Investments, Citizens Bank, FM Global, Hasbro, Amica Insurance, CVS Health, the Rhode Island National Guard, and the Lincoln School. 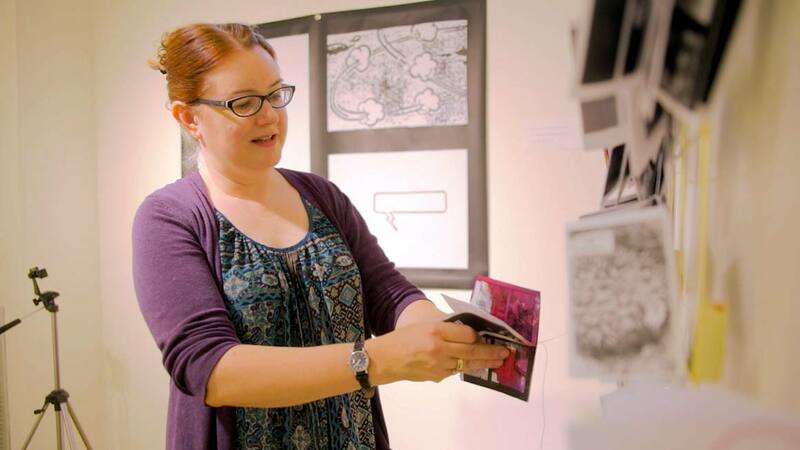 Bryant’s culture of innovation continues to gather steam as faculty and administrators integrate design thinking principles throughout the organization and in partnerships with industry.